Parts set for the original Veron Hawker Tomtit. 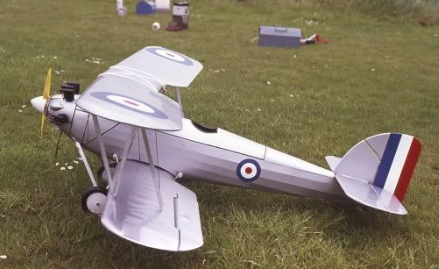 Includes all the shaped balsa and plywood parts to build the basic airframe, such as formers, fuselage parts, bulkhead, wing ribs, fin/rudder & tail parts. Just add stripwood to start buidling straightaway. 52 inch span for 3cc engines or 400 watt electric conversion.